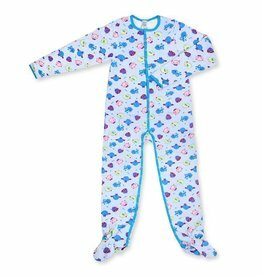 Looking for a comfortable breathable Jammie? 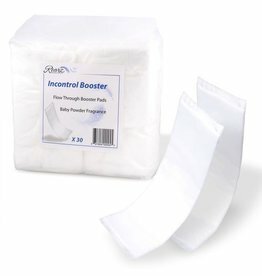 Looking to keep the extra flow from getting through? 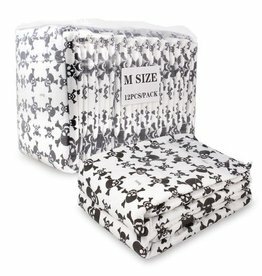 Looking for a soft reversible flannel/PVC cover for your little? 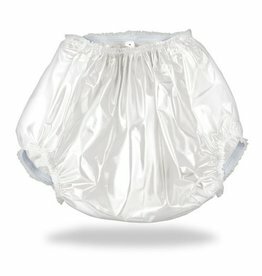 Looking for a relaible durable protective PVC pant for your little? 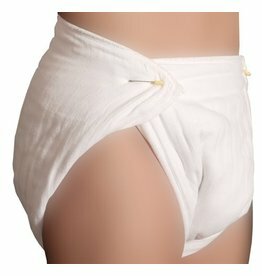 The nighttime version is specially made with extra layers of protection for heavy to total incontinence! 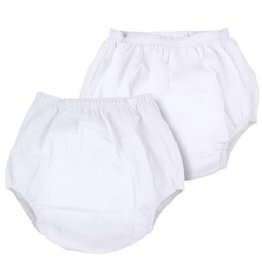 Nighttime Prefolds offer superior durability, absorbency and comfort . 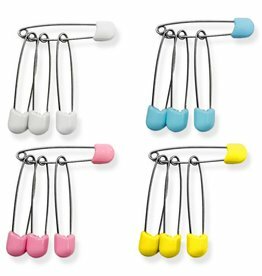 These colourful stainless steel diaper pins feature locking plastic heads and now come in four delightful colors. Just trim enough for daytime use, but with a massive capacity that is sure to impress. It is the first complete resource for anyone who wants to know about the world of age players and diaper lovers. 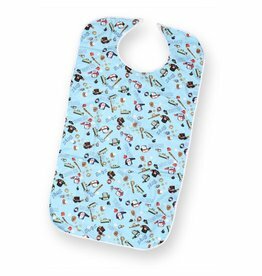 Does your little need to be punished? 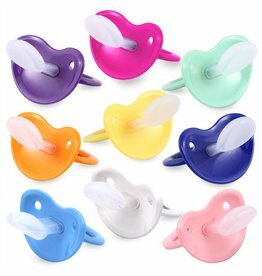 Locking Pacifier Harness.